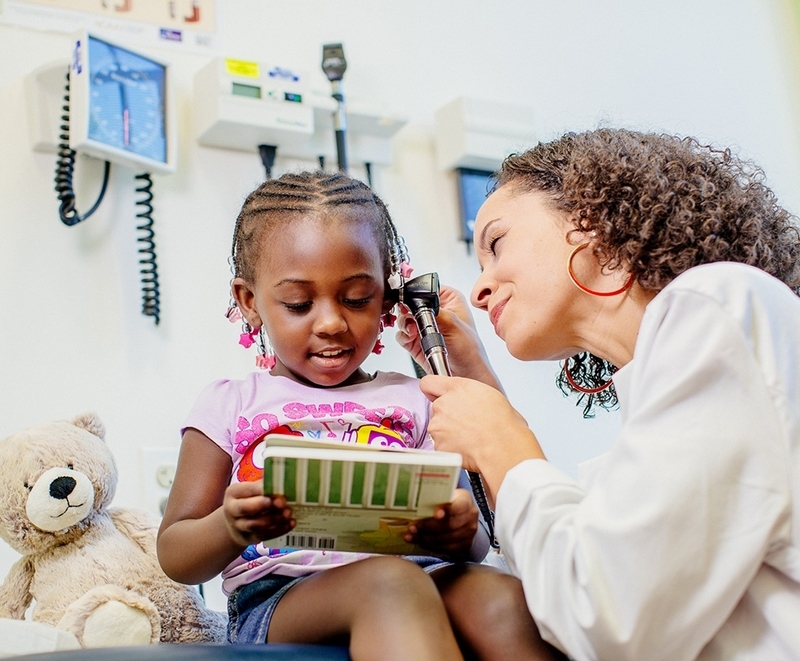 Our good friends at the Children’s Hospital Association (CHA) have worked with us to raise awareness of health issues and urge Congress to make kids’ health a genuine priority. CHA recently asked Meg Booth, CDHP’s executive director, to write an article for its “Speak Now for Kids” blog. We have cross-posted that blog article below, and we encourage you to check out the Speak Now for Kids website. February is Children’s Dental Health Month and a reminder that the health of a child’s mouth is directly connected to the rest of their body. Unlike other chronic conditions in children, dental caries — the disease that causes cavities — is typically addressed by dentists working independently of the medical care system. (Yes, it is a chronic disease!) However, children’s hospitals are uniquely positioned often with both providers under one roof. The opportunity to collaborate within a hospital setting on the treatment and management of dental caries is tremendous, but this collaboration needs more work. Dental caries is preventable early in life (and with attention to new moms), but it can also be managed primarily, but not exclusively, with fluoride and reducing the frequency of sugar consumption. Unfortunately, hospital operating rooms (ORs) are frequently used as a last resort for children with severe tooth decay. While it is clear that treating avoidable decay in an OR is not a good scenario for kids, it also doesn’t solve the problem. In fact, a majority of children who receive dental treatment under general anesthesia in ORs have a new cavity within 18-24 months. While it is hard for me to fathom another hospital procedure where it would be acceptable to have a relapse rate at this level, it also raises questions about what we can do differently. Pregnant women and new mothers need better access to dental care. Because a mother can transmit dental caries through her saliva to a child, it is important that medical and dental professionals work together to educate families, expand access to dental care and stop tooth decay as a multi-generational problem. All children, especially young children, need to be assessed for their risk for tooth decay. As with other pediatric health and developmental screenings, some children can be identified at greater risk than others for dental caries. Medical and dental professionals alike can assess a child’s risk in order to determine the appropriate care. Public and private dental and medical coverage should recognize the need to treat a child’s level of risk for tooth decay and pay for the services that eliminate the disease. The standard two dental cleanings per year are not an effective or sufficient treatment plan for high-risk children. However, there are clinical guidelines and growing evidence of new treatments that can manage and eradicate tooth decay — and they should be available to all children. We look forward to a year when February is used to reflect on the successful coordination of the medical and dental communities that eliminated tooth decay. And check out our new EndCavities.org website. (Our new infographic shows what this coordinated system looks like.) It can be achieved if we underscore the connection between the mouth and the body!